In order to understand what the weather will be like in the future, we need to understand what was like in the past. Hi, I’m Dr. Kevin Wood, and I’m the lead investigator for the Old Weather Arctic project. 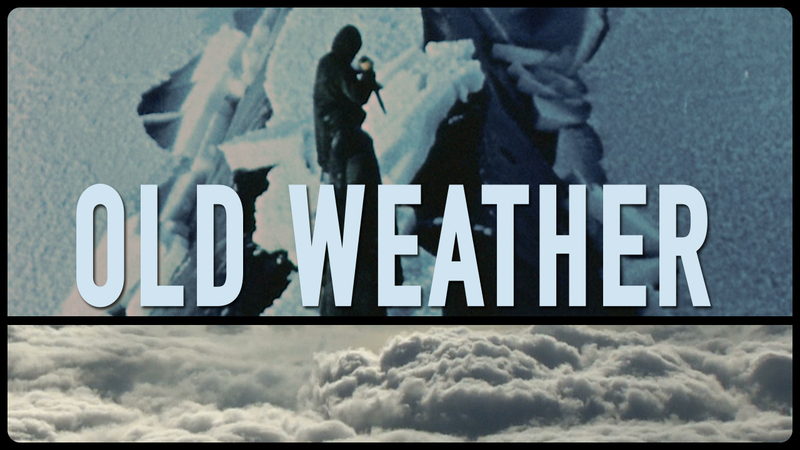 With the help of people like you, we’re turning old weather into new science. By studying ships’ logs dating back to the 19th century, we can find all sorts of weather data that we can plug into computer models and improve our climate projections. Many of these logs are from ships that patrolled the Arctic, which is of particular interest, since it plays an important role in the Earth’s climate system. But we need your help to collect the data from thousands of pages of logs. By using historical data like these ships’ logs and incorporating it into computer models, we can begin to paint a more complete picture of our climate’s history – and future. A huge amount of new-to-science data is contained in ship logbooks and other original documents that have been preserved by the U.S. National Archives (and other repositories) for generations. Students contribute to the Arctic Rediscovery Project in a variety of ways – from working directly with scientists and archivists on data recovery projects to conducting field experiments.